As we are in the last month of the year 2018 so I wanted to end this year on happy note. The good memories make us always to welcome the coming year 2019. 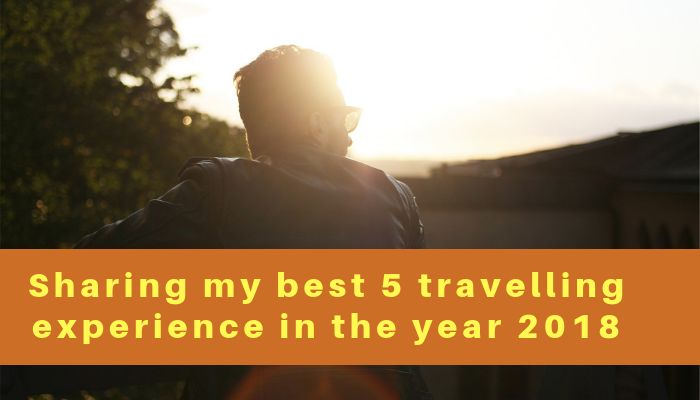 Also travel makes me stress free and happy so today I am sharing with you my best 5 travelling experience in the year 2018. 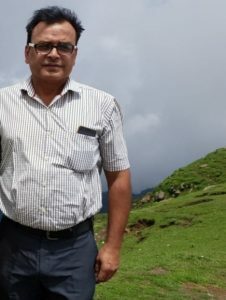 Though, I have been to many short trips in the year 2018, every trip was an amazing experience and I don’t want to fade these travel memories behind rather than I want to carry my travel memories in the coming year and this will actually makes me inspire to travel more and more in 2019 and coming years. 1. 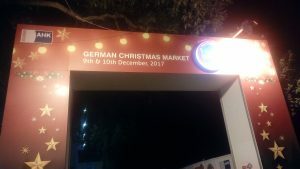 Attended Christmas carnival at German Embassy at Delhi: I wanted to end the year 2017 on a good note as well so this travel experience was the most memorable traveling experience ever because I attended this event as a media person (Travelblogger) and this travel memory keeps me motivating in travelblogging. By attending this event was the most happiest in my life. I enjoyed this event a lot. 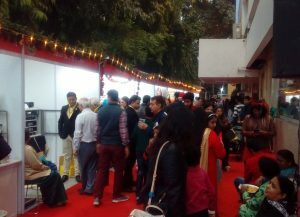 Watch the video of attending Christmas event at German embassy. 2. 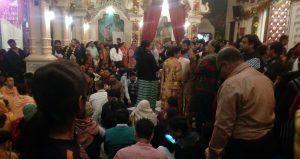 Mathura- Vrindavan Trip: This is my most interesting travel experience that I have experience in the year 2018. 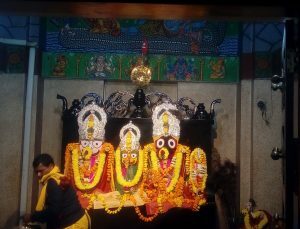 I was doing job in Delhi so Mathura- Vrindavan is near to Delhi and I wanted to start 2018 on a positive note so I planned a 2 nights 3 days trip to Mathura- Vrindavan in the month of February. 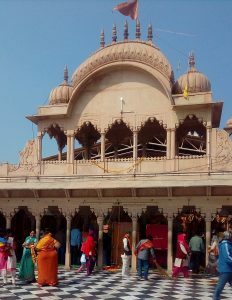 Mathura- Vrindavan is the most popular Hindu pilgrimage place in India and world dedicated to Lord Krishna. 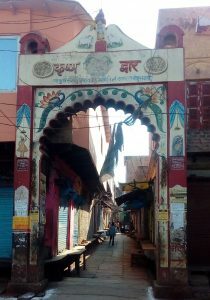 If you want to know about lord Krishna then visit Mathura- Vrindavan the birth place of Lord Krishna. 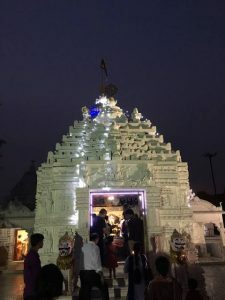 Some of the places I explored in Mathura-Vrindavan are Gokul, Krishan Janambhoomi, Govardhan Parikrama, Vrindavan village, Iskon temple, Nidhivan, Banke Bihari temple, Prem Mandie, Brasaane and Nandgaon. 3. 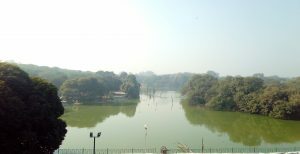 Haus-Khas village at Delhi: I have almost spent 2 years in Delhi, during which I have explored many tourist places in and around Delhi. 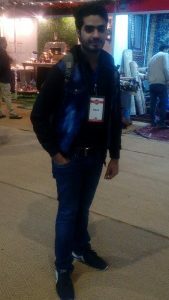 So I have explore Haus Khas village in the month of April and is the most attractive destination for youths. 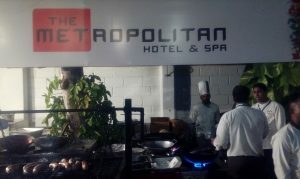 Haus khas is easily accessible via Delhi metro and Haus khas comes in Yellow color Delhi metro route. Haus Khas attracts tourists for the two reasons one is it’s historical importance Haus Khas complex consists of the Hauz Khas Lake or Royal Tank, a Mosque and a Tomb and the another reason for crowd puller is its restaurants that offers an amazing ambiance and delicious food. 4. 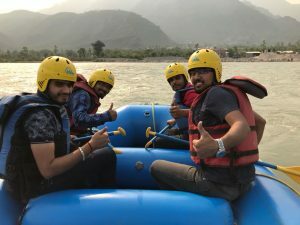 River rafting at Reasi: This river rafting is one of my best travelling experience in the year 2018 because it’s my first ever river rafting experience at Reasi which was planned to celebrate my return to home town in Jammu city after 2 year in July because I left my job and settled back to my home town Jammu city in the state of Jammu & Kashmir in India. 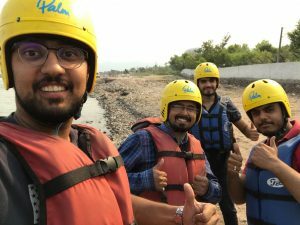 So actually we planned a short road trip to Siarh Baba waterfall point which is 70 Kms away from Jammu city to beat the heat but in turn to my first ever river rafting. I didn’t know the exact point. 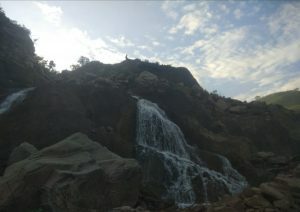 So the same information I shared with my friends during our drive from Jammu to Siarh baba. So we started searching signage board after crossing katra Town and finally after travelling 24 kms we find one signage board that River rafting point is 2 Kms ahead. I convinced my friends to experience rafting because there was only 2 hours left in closing of the rafting but somehow my friends were convinced as we all going to experience river rafting for the first time so we opt Shortest route of rafting which is about 2kms yes it was to short but we were more happy that finally we experience river rafting. 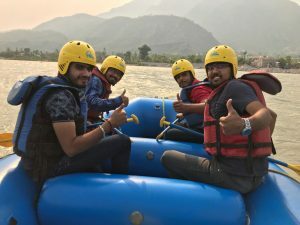 River rafting took place in the chenab river beneath the chenab bridge and the view surrounded the rafting point is incredible. So this is how our rafting experience came into action. 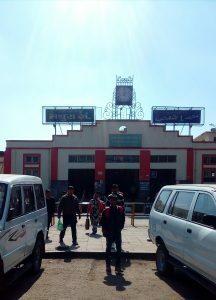 About 5 pm we started our journey back to Jammu city. 5. 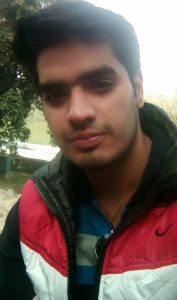 Patnitop Trip: Another memorable trip I experienced in the year 2018 is to visit Patnitop. 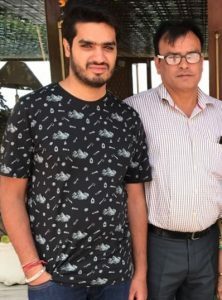 I visited Patnitop many times before but this time in the month of August it’s different experience as I celebrate my Dad’s birthday here because it’s my Dad favorite place in the state of Jammu & Kashmir. Beautiful scenery and amazing weather of Patnitop adds icing on our trip. In the end I hope you like my blog and my best traveling experience in the year 2017. I am sure you also have a lot of travel experience in the year 2018 which will inspire you more to travel in the coming year. Do share your best travelling experience in the comment box.